Sophisticated Rustic Luxury Awaits You! 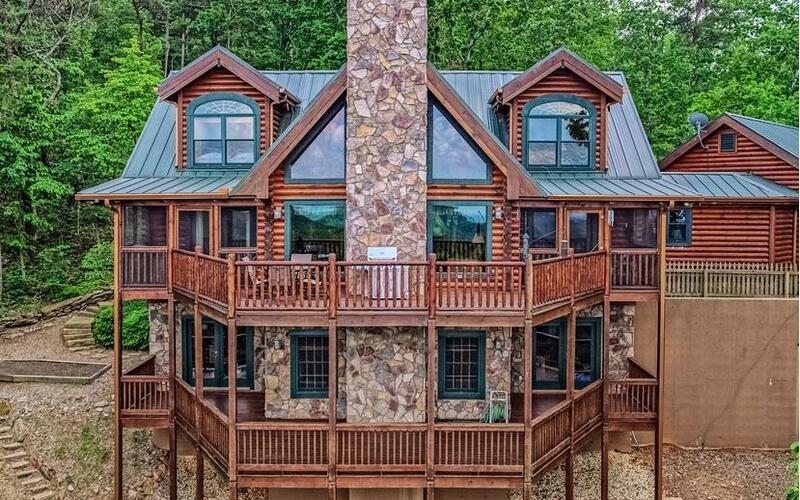 Custom Mountain View Heritage log home evokes rustic style & elegance unique to the Georgia Mtns. 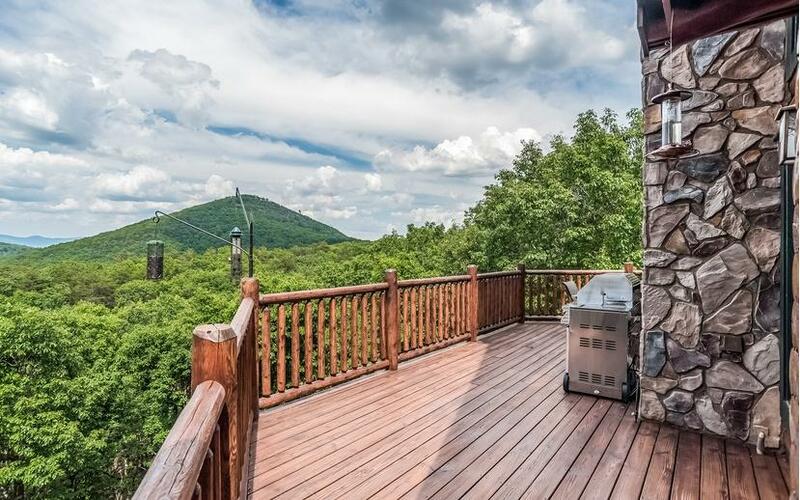 Imagine living in gated community of The Preserve at Sharp Mountain with 7 parks, water falls, hiking trails, picnic pavilion & close to downtown. 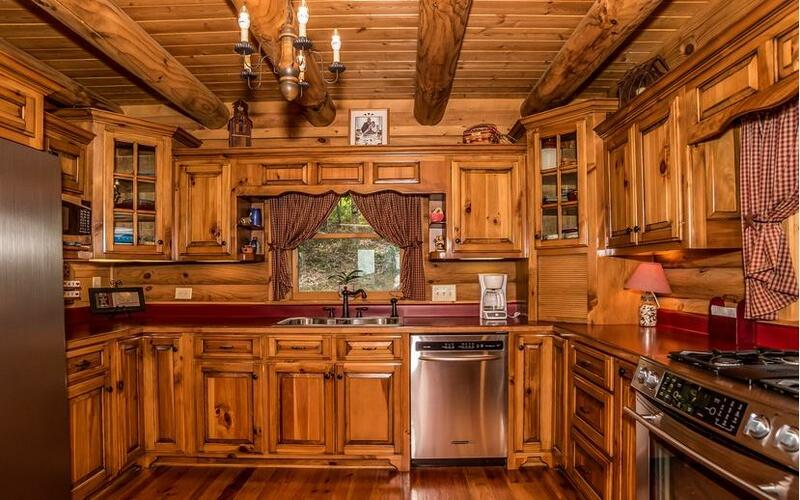 Lodge-like cabin is positioned perfectly on 3.01 mtn acres. 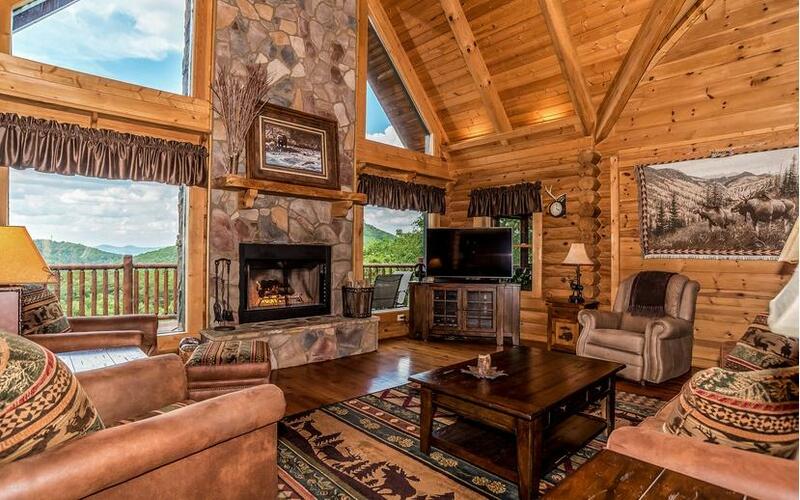 Thoughtfully designed 3 level cabin w/ cascading mountain views is an entertainers dream. Style flows w/ features including vaulted ceilings w/ exposed logs, spacious great room w/ rock FP, huge Pella windows, screened in mtn view dining area & stainless appliances in kitchen. Youll never want to leave your master BR suite with private Mtn view balcony. Wrap around decks on both levels are perfect to entertain guests from 2-20. Finish your terrace level to become a game or theatre room. Dont forget 2 car garage w/ loads of space.